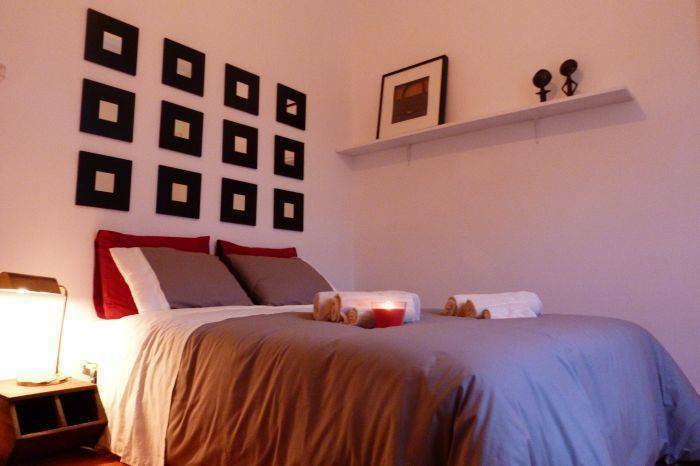 @ Castle apartment is a charming flat located in a privileged area of Lisbon, overlooking the city center and the famous castle of Sao Jorge. 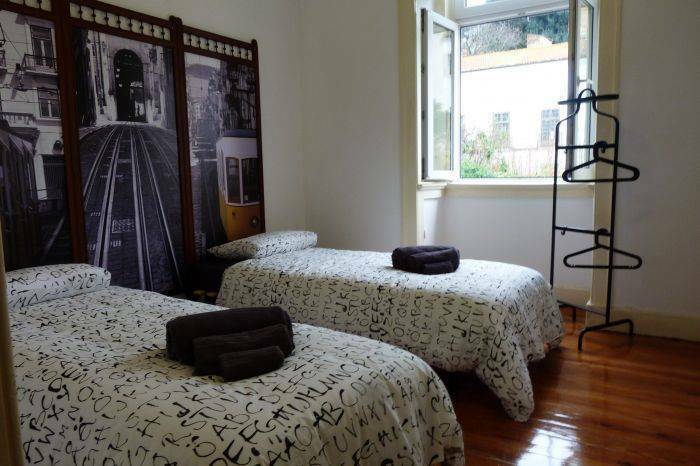 @ Castle is housed in Mouraria just 5 minutes from Rossio has taverns and restaurants of typical Portuguese food apaenas the 100 meters. The famous tram 28 part and just 200 meters from the metro station too. The area is very quiet so you can rest. 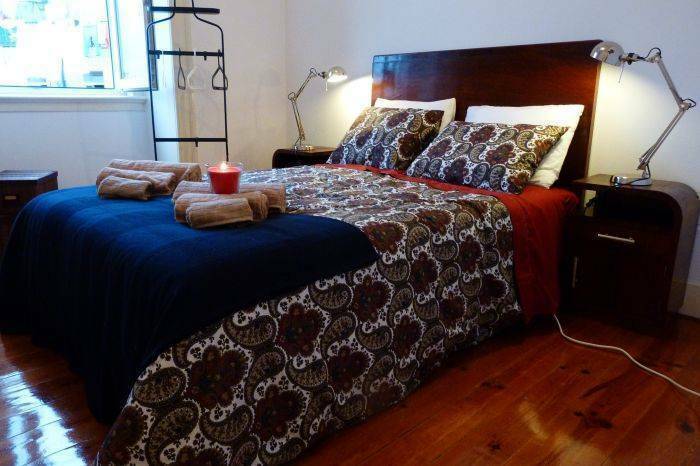 @ Castle has 2 double rooms, 1 room with twin beds, 1 bathroom with bath and shower, a living room equipped with satellite TV and table games for socializing and a large fully equipped kitchen with stove, microwave , fridge, table for 6 people, cutlery and kitchen utensils. 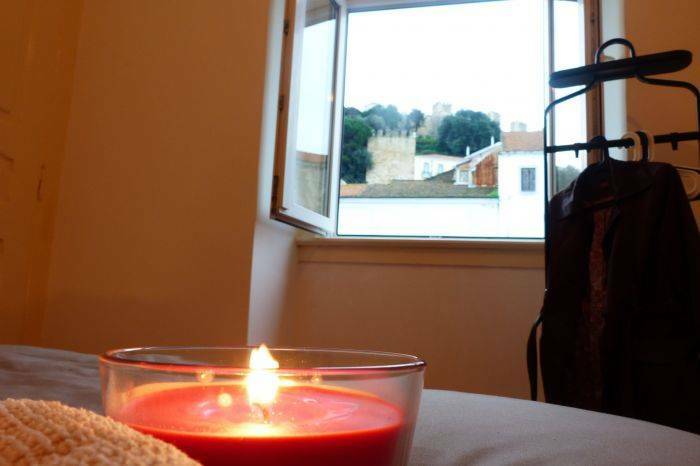 Lisbon is a very cosmopolitan city full of vitality and despite his age, always ready to receive innovation. Throughout the city there are museums from the modern museum of fashion in Rua Augusta, the Jeronimos Monastery symbol of Portugal's maritime vocation. Lisbon invites everyone to visit her!! Flexible cancelation 2 weeks before the arrivel. 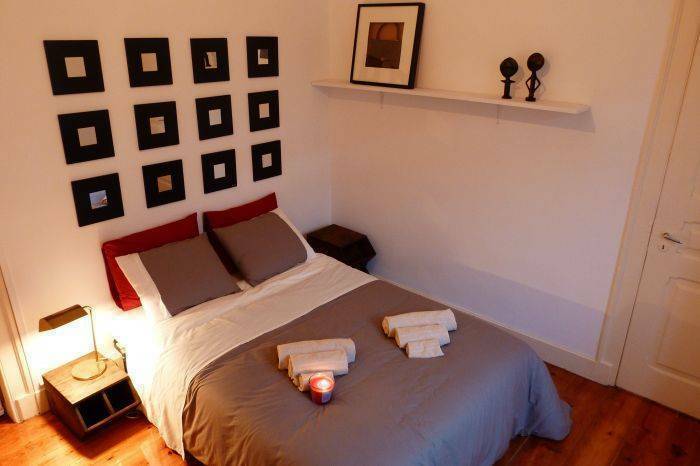 200 meters from Martim Moniz square and metro station. 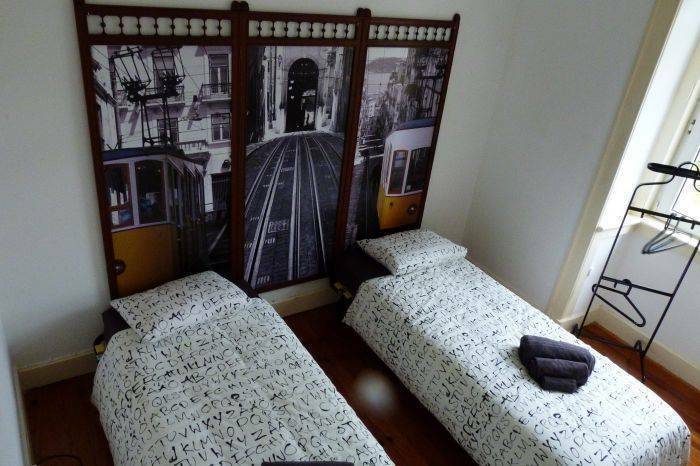 From the airport metro until Martim Moniz, the aerobus until Rossio square or taxi.